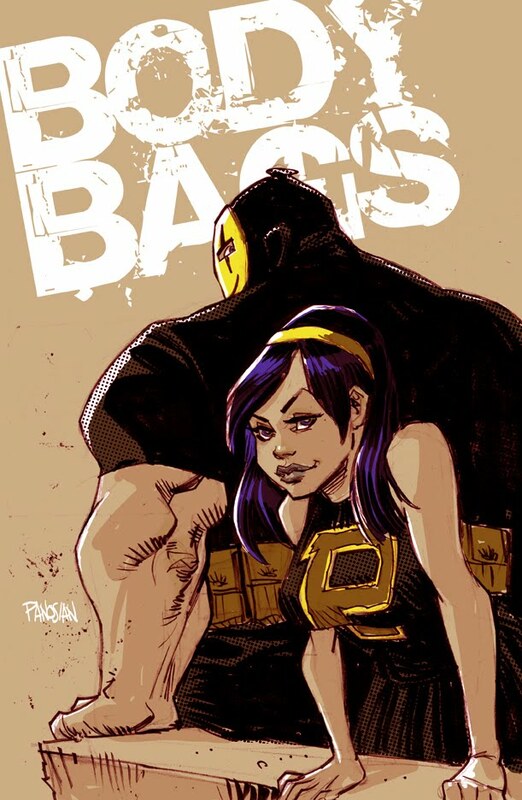 Jason Pearson is one cool cat and his comic book Body Bags tears it up like no other! Thanks for the great pick, Mike! Awesome illo, Dan! BTW I wanted to tell you your cover for Irredeemable #25 is fantastic! I saw it from across the comic store and it just leapt out at me. Yeah, I'm with Ron. This is too cool! Love that look on Panda's face! So jealous, Body Bags is one of the best evah! Thanks Ron, Mike and Ryan! Panda... Oh sweet Panda!